Only 1 of 2 labels are shown. Underplayed labels are variations with minor differences. 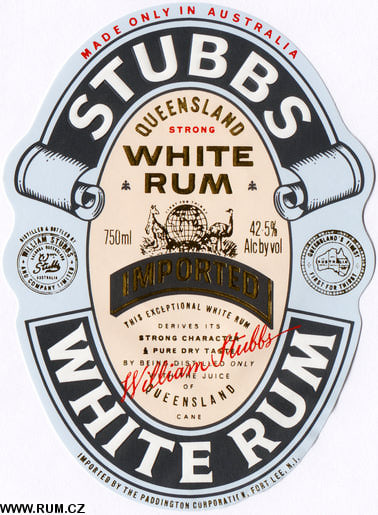 Rum is produced by Beenleigh Distillers.